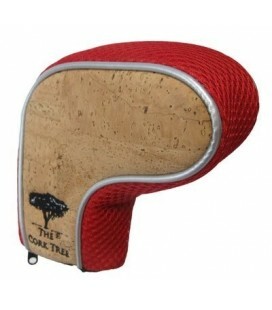 The Cork Tree was founded by Nuno Nascimento. 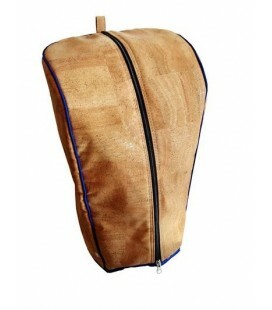 From an early age he went with his grandfather to the Portuguese cork oak forest learning all the tricks that nature presents, knowing the properties owner´s, studying the tree´s and the best region´s just to search for the best cork bark and transform it into cork products suitable for commercialization. 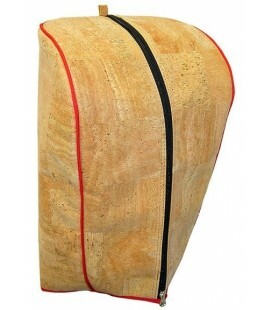 Even today, the family tradition continues to sell cork bark to the cork stopper industry from it´s own 500 hectares cork plantation and other cork areas. 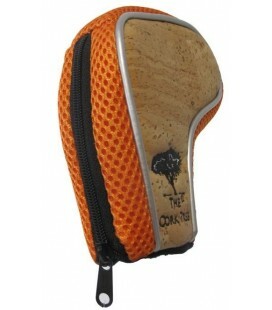 Conscious of it´s hereditary property, Nuno spended about 350.000,00€ in the last 8 years in the maintenance of the properties, which includes beyond the cleaning and fertilizing the cork oak forest also the plantation of 40.000 new cork trees. 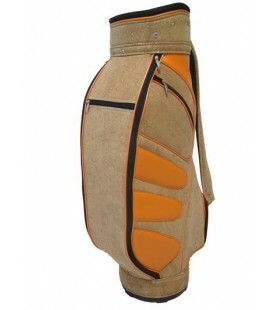 As a golfer, Nuno wondered why amateur players walked around with golf bags commonly offered by the standard golf manufactures. 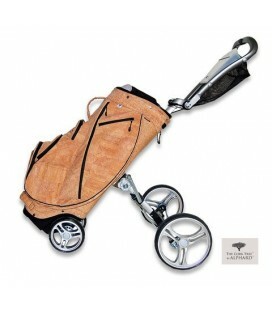 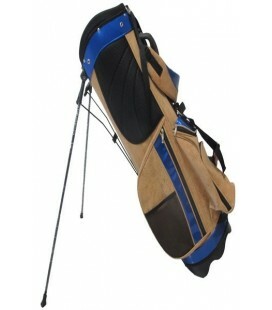 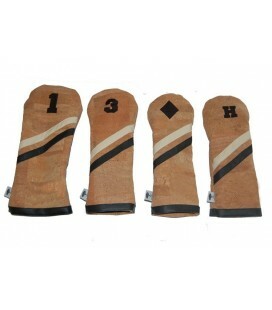 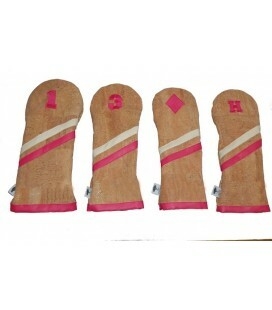 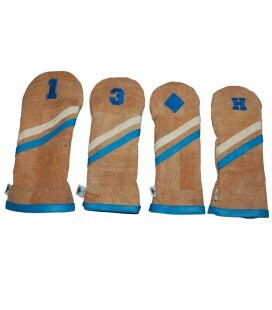 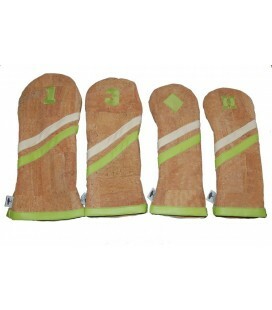 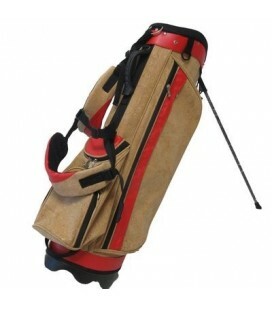 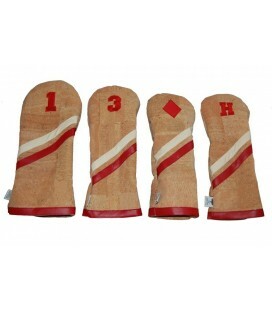 Nuno decided to offer fashionable golf bags and other golf related products from the noble, eco-friendly and distinctly Portuguese material; the cork leather. 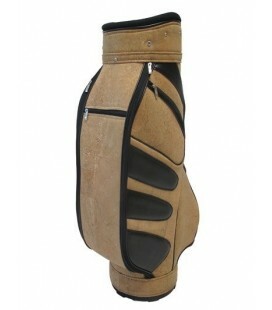 The first introduction of these unique products was to sponsor the presence of the Portuguese professional golf player António Rosado at his presence at the European Tour Portugal Masters 2011. 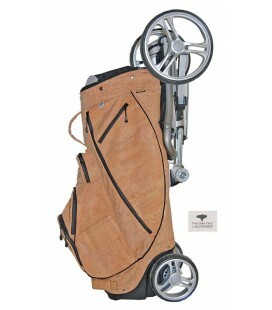 After this appearance, the next introduction of these unique products was the PGA Golf Show in Orlando, Florida in 2013 that was received with great enthusiasm. 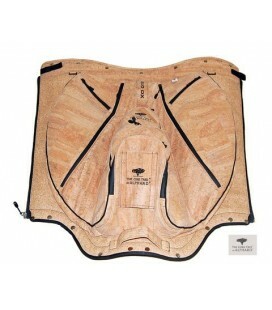 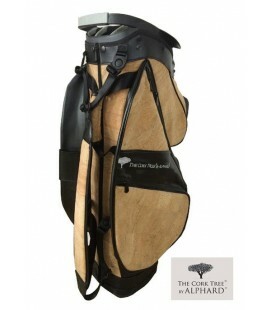 The Cork Tree became the first company in the world to produce golf products in cork leather. 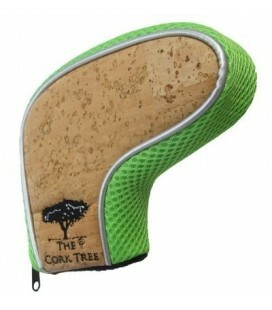 Cork is 100% natural, biodegradable and sustainable material. 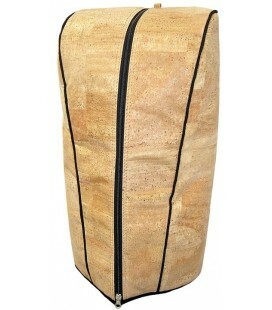 Cork leather has unlimited design possibilities for various products. 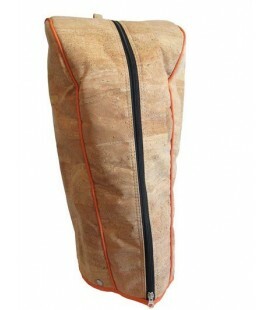 We want to contribute to a more eco-friendly and greener world and cork leather can provide this without compromising functionality, durability and general quality.